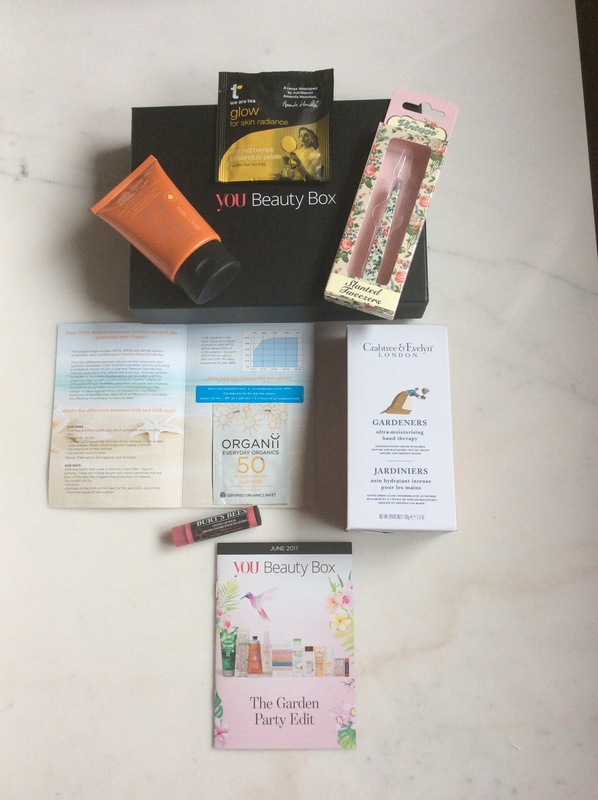 Time once again for the YOU Beauty box shortlist – the July theme is ‘Come Fly with Me’ edit and selection as always will be available on the first of the month – 1st July 2017 from 7 am – for details on how to subscribe / different plans which start from £6.95 please see my previous post here. Gold members only will also receive a FREE 50ml St.Tropez Gradual Tan in Shower. Once again initially not overly excited about the choice of products, mainly because only one makeup item included – would love a month where the majority of items are makeup items, I can dream – however when I took a further look at the products there are a few I have not tried before including the Skin Chemist Aqua Repair Serum (30ml) which when I checked is selling for £60 on their site at the moment (if it is the exact same product, seems to be) so not quite as disappointed with selection now, and as always still v good value for money. 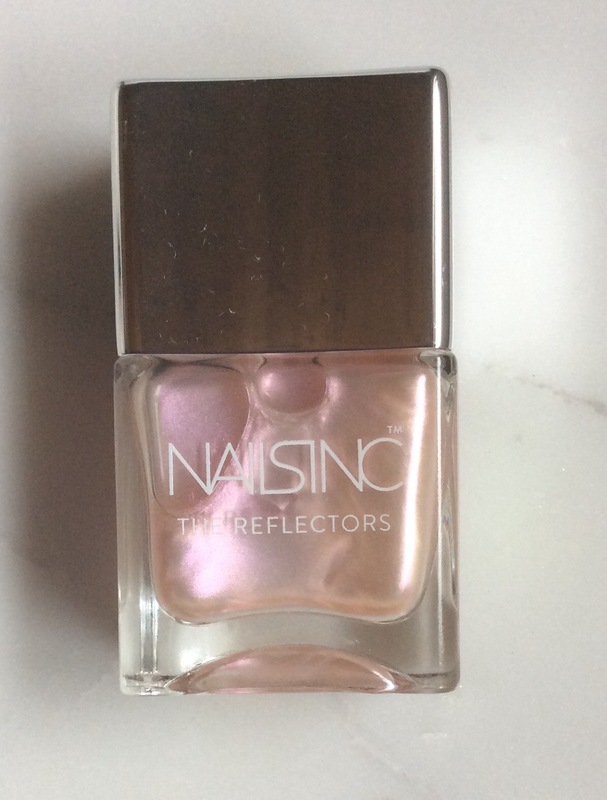 Photos below of what I chose/received in my June box – still to try most of the products, although have tried the Nails Inc Nail Polish and love it lovely reflective colour – if you would like a separate review on any of the items please let me know. Hope you all have a good weekend – will have more posts up over the weekend as well.